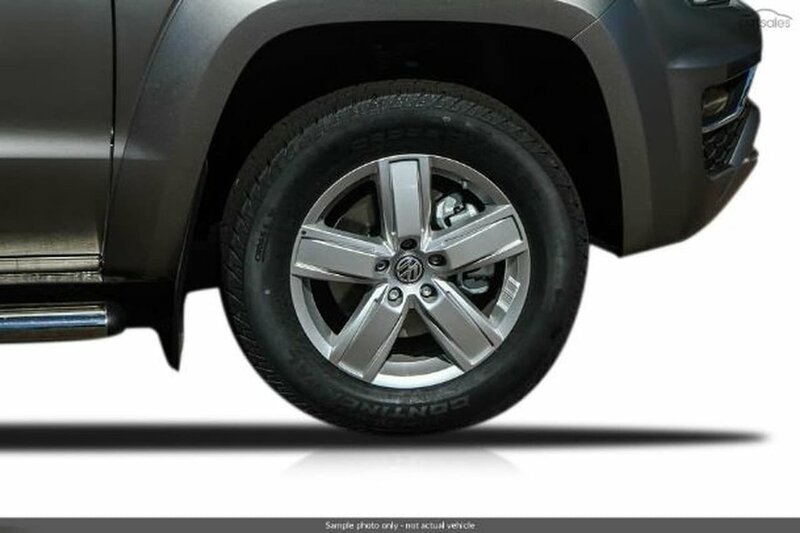 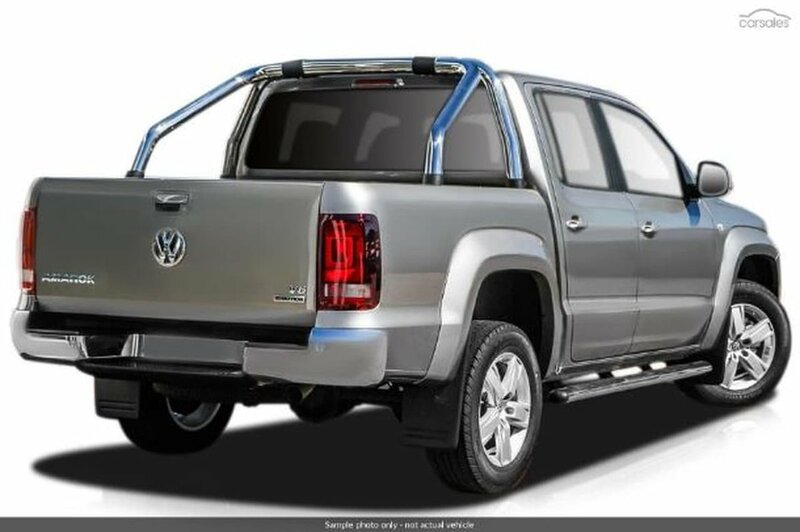 Powerful like no other, the new Volkswagen Amarok V6 combines everything that you expect from an exclusive, premium class all-rounder: masculine design, robust construction and plenty of power. 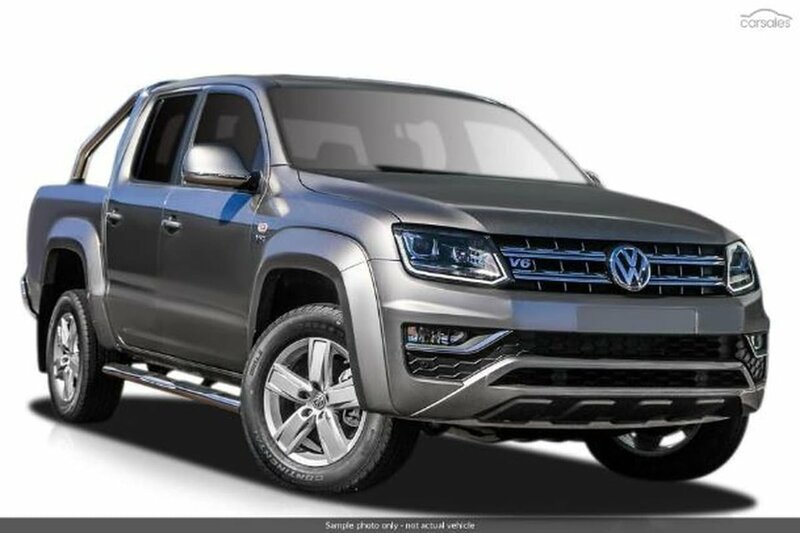 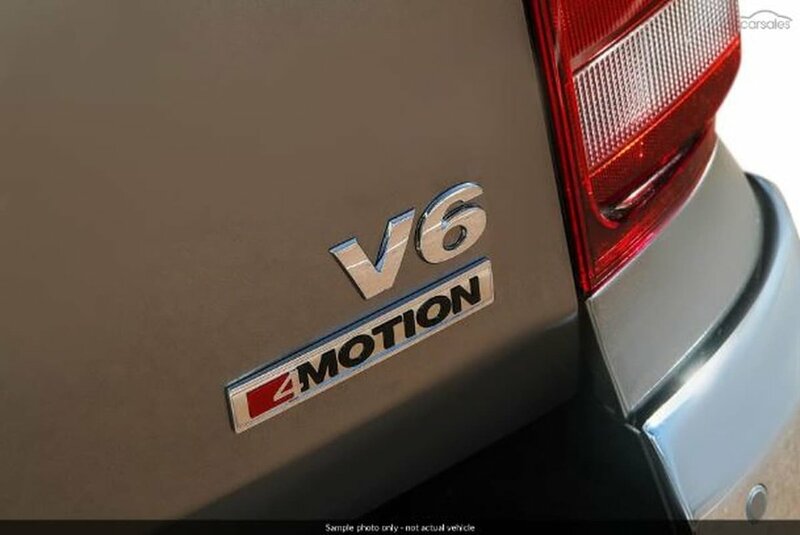 With fine appointments throughout the cabin & extraordinary performance to go in hand, the New Amarok V6 is setting the benchmark with this 3.0L Diesel engine with 165kw of power (180kw in overboost) and up to 550Nm of torque. The new cockpit features premium equipment that includes the new Discover Navigation with App-Connect, reversing Camera & Climatronic air conditioning.